Local photographer Hilary Camilleri is breathing new life into a fundraising calendar for the Waterloo Regional Down Syndrome Society, with her 'See Me' campaign. 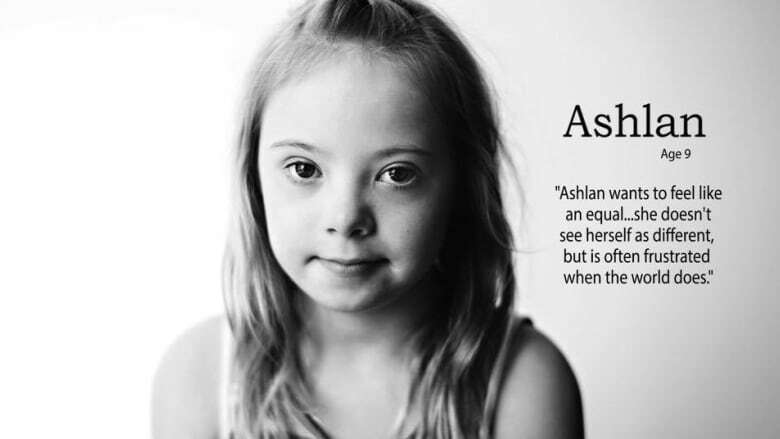 It urges people to look beyond the physical characteristics of the genetic disorder and see the person within. 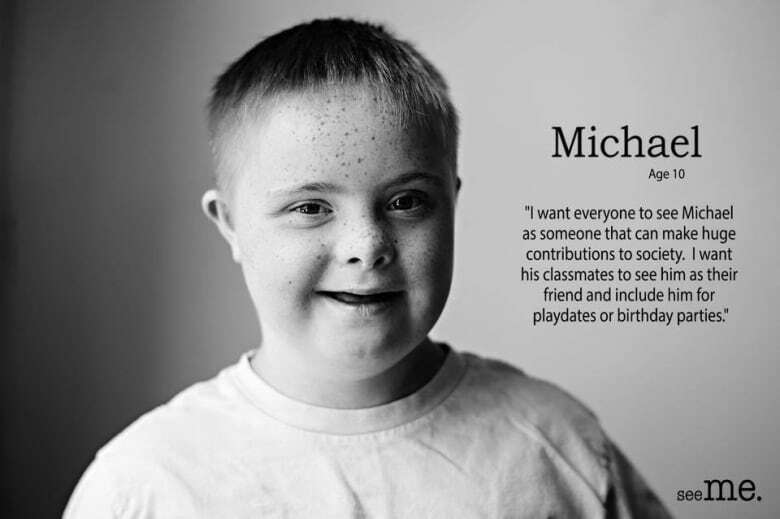 When Hilary Camilleri was first pitched the idea of photographing kids with Down syndrome for the Waterloo Regional Down Syndrome Society charity calendar two years ago, she jumped at the chance. With two friends the parents of kids with the genetic disorder, it was a no-brainer. "That's just what anybody wants, is just to be seen. No matter what colour, size – what your physical abilities or limits are – everyone just simply wants to be seen for who they are," said Camilleri. "I did close-up portraits, really focused on the eyes of the children, getting feeling out of them when I was photographing them, so that people would look and connect. And not just look and look away, but maybe stop and look a little longer." That's not lost on Bernadette Ruppe, whose 12-year-old daughter Rene is part of the project. "I really love the 'See Me', because that's always what I've tried to get people to see – her for who she really is, and see past the Down syndrome. Because that's just a little part of her." "It's her inner personality and her goals and her energy that I want people to see, and keep raising that bar, just like you would any other child." Case in point: Rene says she wants to be a "weather specialist" on TV, "because I like to do the weather, and because the people would like to see me." Camilleri says she hopes the social media campaign will help break down some of the stereotypes surrounding the disorder, including the misconception that because they share similar physical features, all people with Down syndrome look alike. "It's probably the biggest myth. And I think looking at every photo you really understand these children look like their parents," said Camilleri. "It isn't just a set look of characteristics, there's just so much more to it." The calendar will be released in November, as a fundraiser for the Waterloo Regional Down Syndrome Society. Proceeds go to pay for programming, including bursaries for speech, music and physiotherapy, as government-funded therapy ends when children enter the school system, said society treasurer, and mother, Arisa Alexanian.